We are a Youth Exchange Organisation based in Cape Town that specializes in placing young skilled South Africans at Summer Camps to work alongside Americans and immerse themselves in American culture. We have partnered with the largest J-1 Visa sponsor in the US and leader in international education and exchange called CIEE. Our staff has a combined 10 years experience in various work abroad and exchange programs and we take great pride in offering transparent, affordable and personalized service to our customers. We are uniquely qualified to help young South Africans experience the US and gain the knowledge and skills necessary to become world citizens and ambassadors. 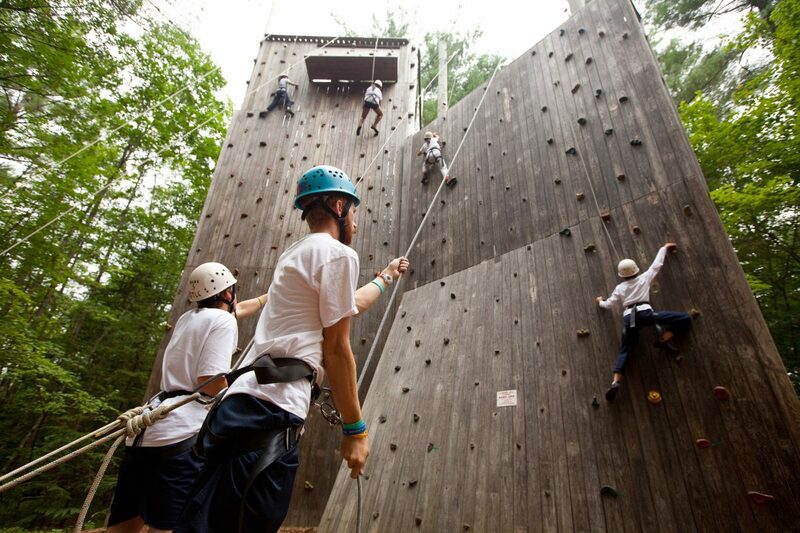 Have you always wanted to experience a classic American Summer Camp? 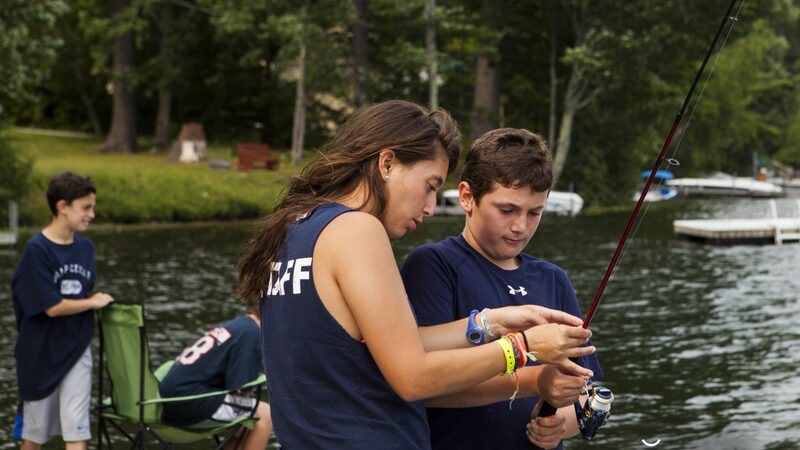 With One27 and our partnership with CIEE, you can spend up to 10 weeks in the great American outdoors, gaining leadership skills, learning life lessons and making new friends as a camp counselor. End it off by traveling the country for up to 30 days seeing the sights that make America great. 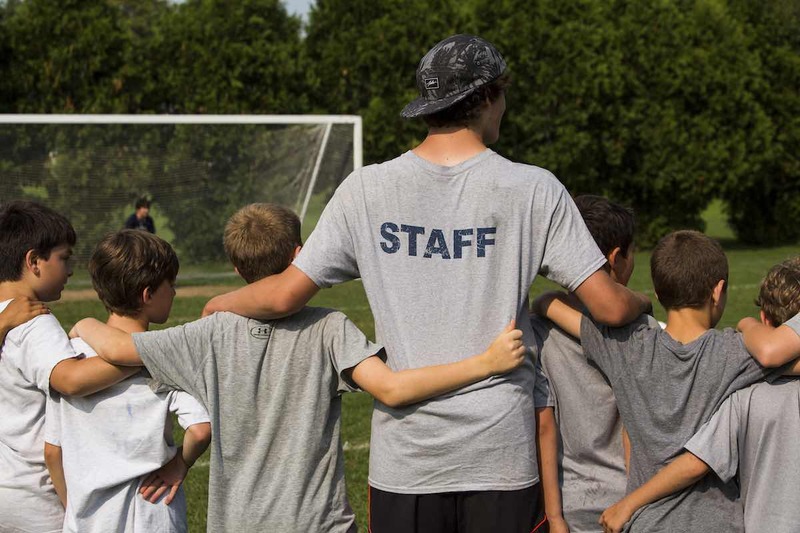 Are you ready to become a leader and educator at camp? Here at One27 we aim to transform the travel industry to become greener and more sustainable. We have partnered with Cape Town-based Environmental Social Enterprise called Greenpop who plants trees through urban greening and reforestation projects, spread environmental awareness, and activates people through green festivals and workshops across Southern Africa. To date, they have planted over 100,000 trees and mobilised thousands of changemakers to get Active, not Anxious about our planet. We pledge to have one tree planted for each participant we send on a program. Each applicant will receive a wooden key ring with the coordinates of the tree that was planted on their behalf, this will later serve as a reminder of their time spent in the US. What past participants are saying? "Is was really awesome I did enjoy every moment of it. Learned how to work hard and enjoy seeing another country which taught me a lot. I am really hoping on going again next year"
"Camp was an amazing experience, I can't even begin to describe how amazing it was. I enjoyed every second of it and would definitely be interested in doing this again next year, I'd like to thank you and your team for the hard work and amazing communication to help me get through all the admin and that this was all possible thanks to you guys"
"Best experience of the story of my life...been taken care of since day one I signed up till today. Had the best summer of my life full of fun, joy and experiences...looking forward to going back in the states"
"I made new friends, mentors, colleagues, brothers and sisters. Words can never describe the amount of joy I had as part of the facilitators, I wouldn't exchange it for anything else in the world, and I believe I made a whole lot of impact to different individuals. Thank you so so much for such an amazing experience. So as a young person if you find yourself wanting to escape the South African winter and you also want to see the USA in the most affordable and self-fulfilling experience you should then try One27 Camp Exchange USA"
"Camp has been amazing! It has been everything I could have asked for and more. The people I have worked with have been phenomenal, the farm is beautiful and I have enjoyed every moment of it. I have made friends that I will keep for life"
"This American camp experience has been a life changer! I have gained so many skills which will help me later in life, mainly the importance of independence. I'd like to thank you for your work and giving me this opportunity. I'm so excited to tell you all about it"
"It really was eye opening, the people I met I will remember forever and a special few I never want to lose as friends. There just isn't enough time and words to put it all together and explain it but if someone told me they want to do it I would say they must because no one will understand until they experience it for themselves"
"Camp was an amazing experience! It's not what I thought it would be, its better than what I thought haha, it was a huge learning curve as well and the people I met there have become friends for life for sure, it was great to work with the kids, all in all it was an unforgettable experience, the memories made are extraordinary!"